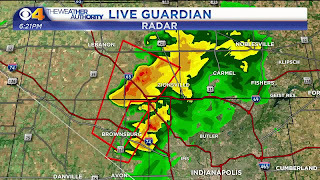 Monday evening I saw a tornado developing on radar on the west side of Brownsburg. The storm was moving northeast and not far from where I live. I decided to drive over and watch it pass by. The wall cloud ended up passing directly overhead. At the time, there was no funnel; however there was rapid horizontal rotation. I could see a developing horizontal tube. This was very reminiscent of a storm I chased near Sitka, Kansas in 1999. Because of this, I knew there was a high likelihood the storm would tornado soon. I traveled north on Lafayette Road from northwest Marion County in to Boone County. I turned east on Whitestown Parkway in the Anson area. As I drove on the overpass, over I-65, I finally got a better view of the base of the wall cloud. It was at this time, I could see dark clouds beginning to drop below the wall cloud. I remember describing what I was seeing via the phone on CBS4. Then I said I could see a tornado. It was approximately 1-2 miles northeast of my location. I tried to keep up, but at that point there was no chance as it had passed me by. I was having to navigate tree limbs in the road, full trees down covering the road and other drivers. During the chase, I was on the phone with the control room and I was on-air describing what I was seeing with Chief Meteorologist Chris Wright, Bob Donaldson and Debby Knox. While I was on the air with them, I kept hearing them talk about seeing a tornado on traffic cameras but the area they were talking about wasn't near where I was located. I didn't think about it too much at the time. While on the phone, I also heard my phone ding in my ear, notifying me I had a new text message. I subscribe to a service that sends me a text message every time a watch and/or warning is issued in central Indiana. At the time, I thought they were new warnings for the current storm I was chasing so I didn't take time to read the full text of the warning. Little did I know that a second storm had developed south of the storm I was on. 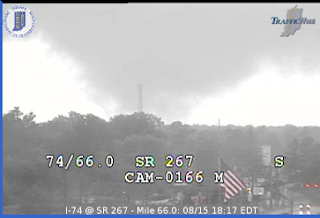 The storm had produced a tornado south of Brownsburg and was traveling north along Highway 267. 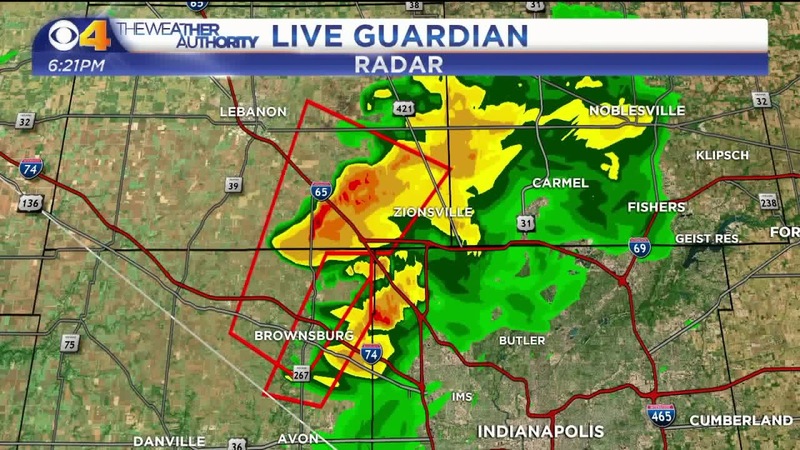 It wasn't until Tuesday night, when I watched recorded video of our coverage on CBS4, that I realized Chris and Bob were showing live video of a tornado developing in Hendricks County. This is a situation I have not personally encountered before. 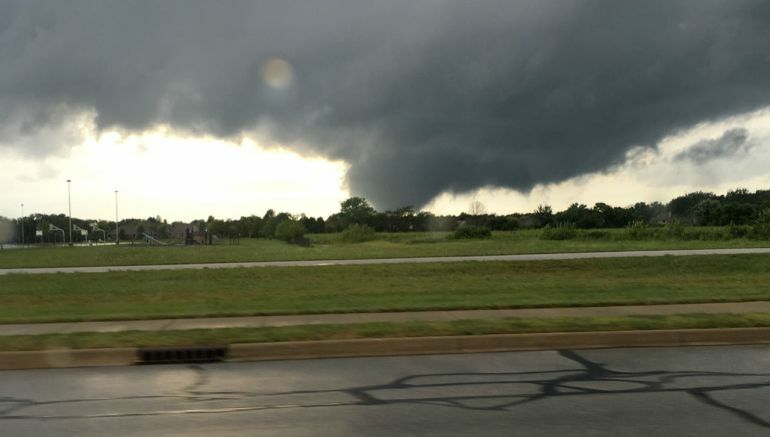 Yes, in my previous 16 years of being a television meteorologist, I've had a storm producing a tornado followed by another storm producing a tornado, but this is the first time I have been out in the elements when this has happened. You might have found yourself in a similar scenario. 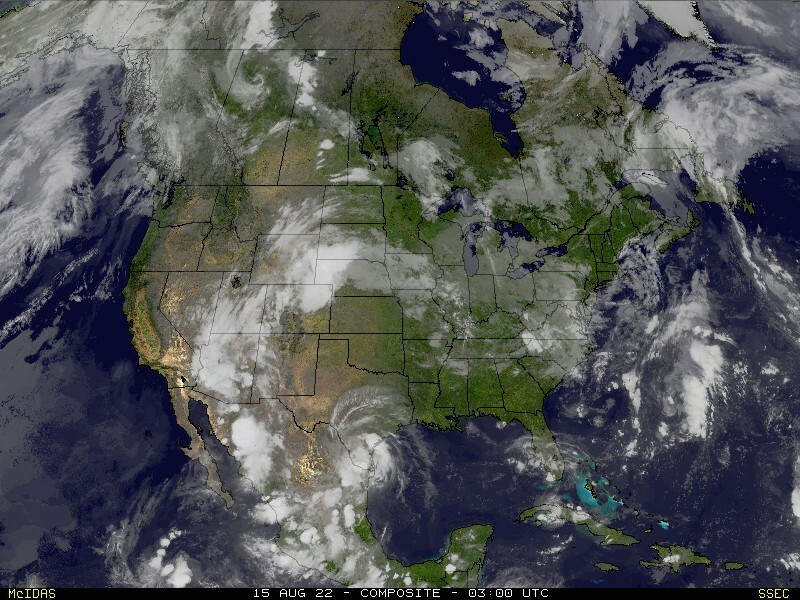 This identifies a problem with the weather community's warning process. If you are not watching tv, how can you easily and quickly assess that the new warning is not for the storm that just passed? Right now I don't have an answer. What I can say is that the warning process is constantly being evaluated by the National Weather Service and we at CBS4 also continually evaluate how we get important, lifesaving warning information to you.